Amazingly enough, the film series that translated the C.S. Lewis books to film never really drummed up a major take at the box office other than the first entry. 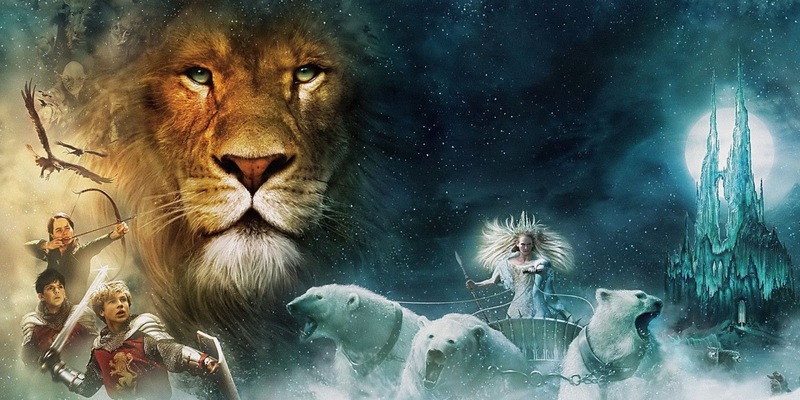 While it's only been less than a decade since Voyage of the Dawn Treader hit cinemas, Netflix is now looking at developing their own movies and a potential series based on the novels. While there were rumors that a fourth movie, The Silver Chair would star Millie Bobby Brown and had attached Joe Johnston as director, it never came to fruition. With that project dead in the water, Netflix is readying a major overhaul of the brand that will turn the brand into its next big thing. The Chronicles of Narnia official Facebook page announced today that the streaming giant is already hard at work bringing back the well loved novels in a brand new way.